Grovtec US Inc GTSL01 GT Premium Padded 48x1 in. Nylon Black in. Grovtec US Inc GTSL07 GT Premium Padded 48 x 1 in. 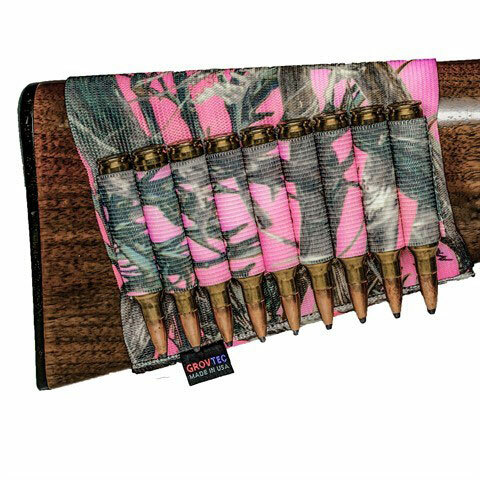 None Included Swivel Nylon TrueTimber Conceal Pink in. 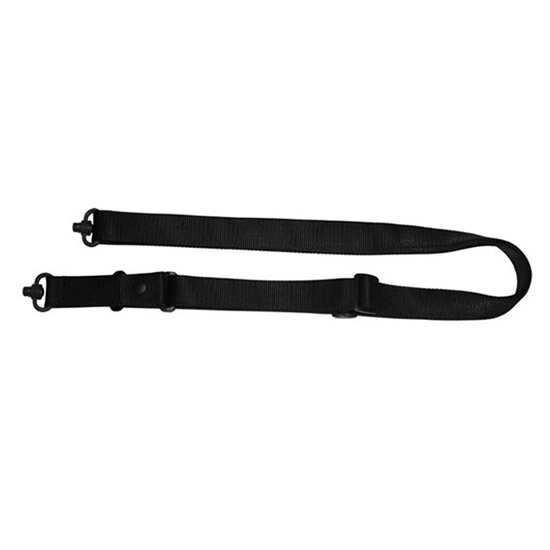 Grovtec US Inc GTSL20 Premium Padded Nylon Sling with Swivels 48 x 1 in. 1 in. 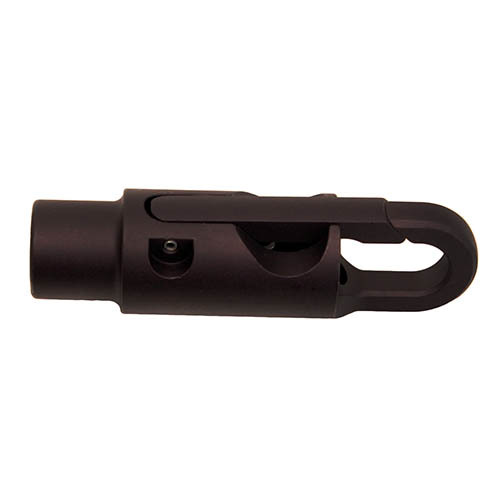 Swivel Nylon Black in. 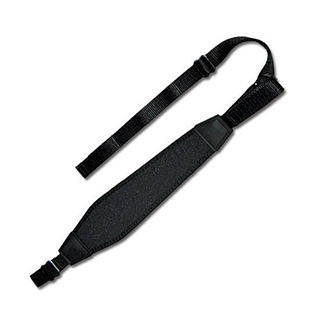 Grovtec US Inc GTSL28 Premium Padded Nylon Sling with Swivels 48 x 1 in. 1 in. 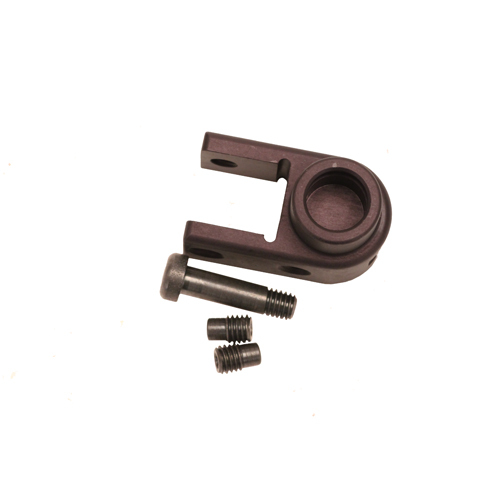 Swivel Nylon Mossy Oak Break-Up Infinity in. 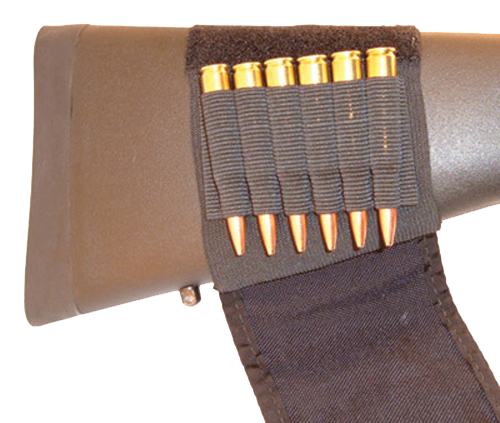 Grovtec US Inc GTSL30 Premium Padded Cartridge Slings 48 x 1 in. Nylon Black in. 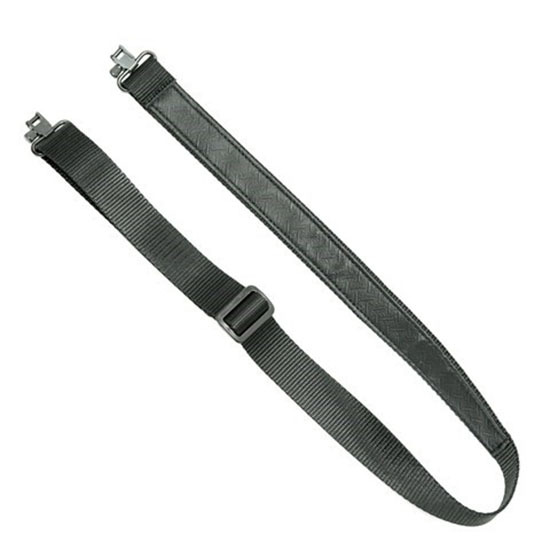 Grovtec US Inc GTSL29 Premium Padded Nylon Sling with Swivels 48 x 1 in. 1 in. 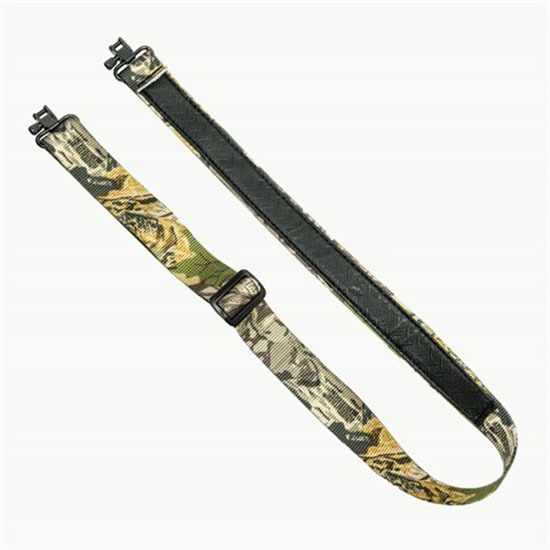 Swivel Nylon Mossy Oak Obsession in. 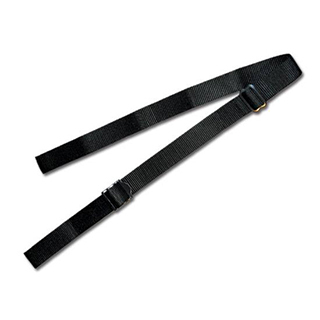 Grovtec US Inc GTSL31 Premium Padded Cartridge Slings 48 x 1 in. Nylon Black in. 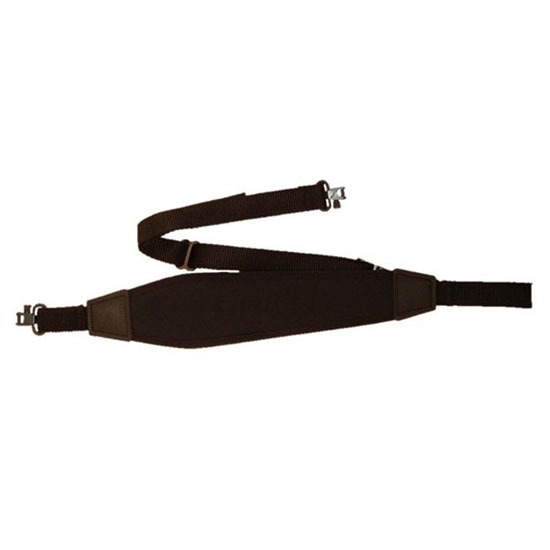 Grovtec US Inc GTSL40 GT Utility Slings 48 x 1 in. Nylon Black in. 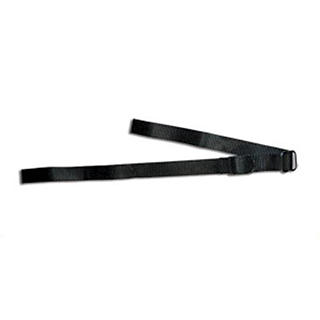 Grovtec US Inc GTSL41 GT Utility Slings 48 x 1.25 in. Black in. 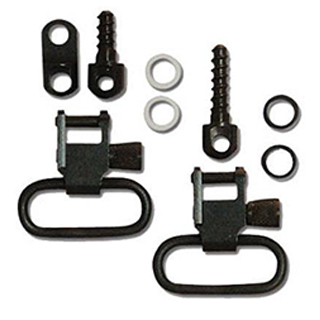 Grovtec US Inc GTSL43 GT Utility Slings 48 x 1 in. Realtree AP in. 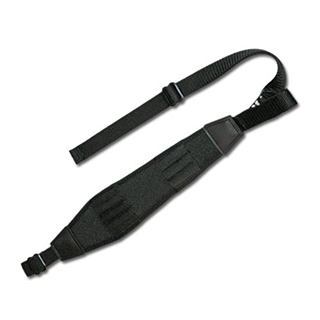 Grovtec US Inc GTSL32 Premium Padded Nylon Sling with Swivels 48 x 1 in. 1 in. 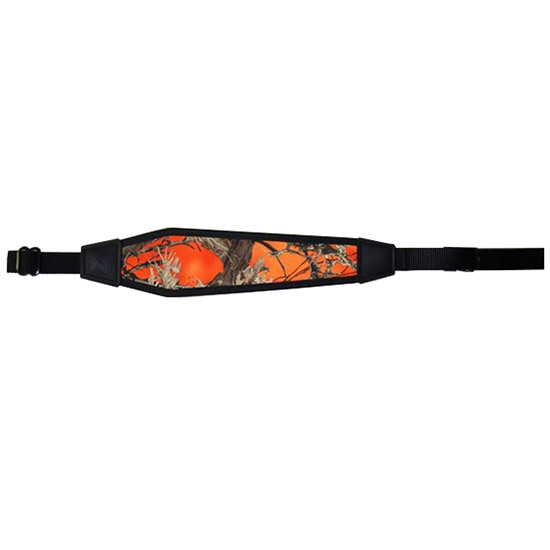 Swivel Nylon Hunter Orange in. 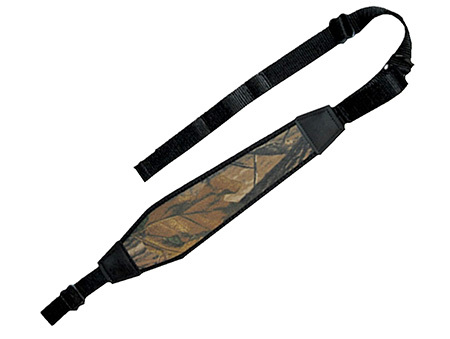 Grovtec US Inc GTSL50 Mountain Sling with Swivel 48 x 1.25 in. 1.25 in. 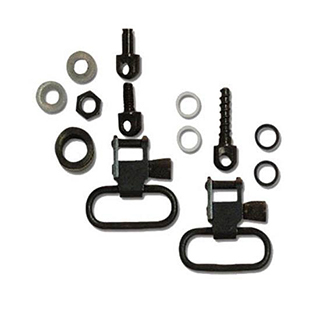 Swivel Nylon Black in. 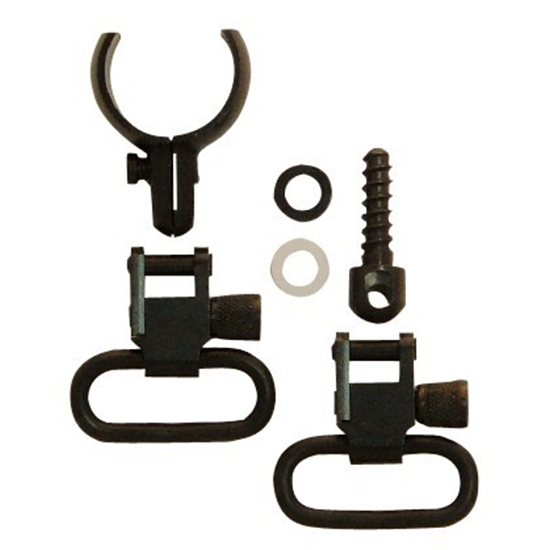 Grovtec US Inc GTSL51 Mountain Sling with Swivel 48 x 1.25 in. 1.25 in. 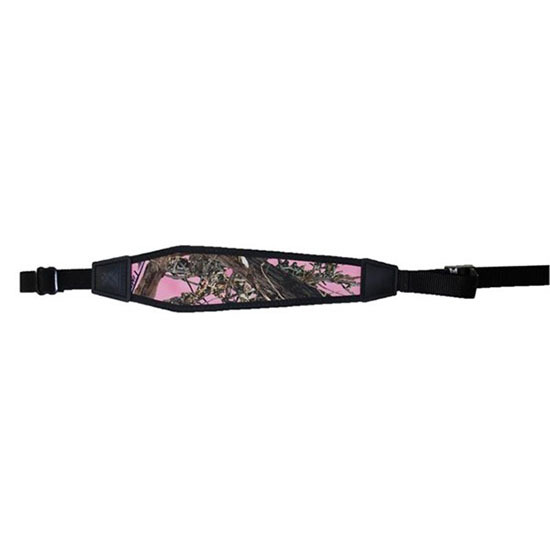 Swivel Nylon Camo in. 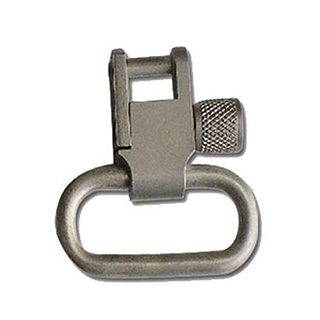 Grovtec US Inc GTSL52 GT Bungee Sling 1.25 Swivel Black in. 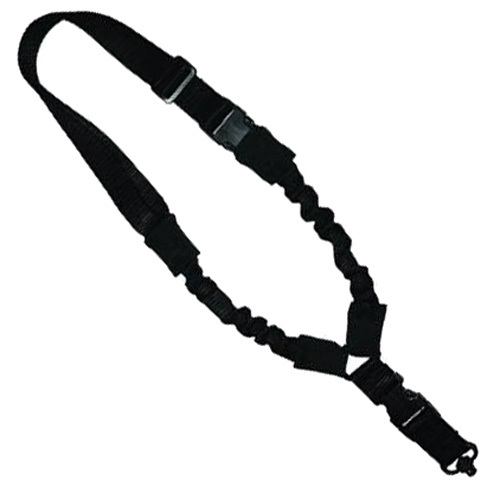 Grovtec US Inc GTSL53 GT Three Point Tactical Sling 1.25 Webbing Black in. 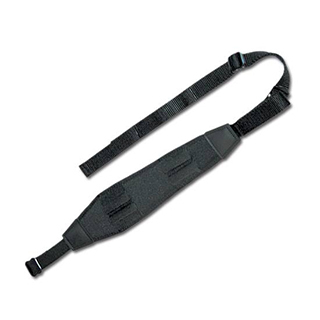 Grovtec US Inc GTSL66 GT Padded Sling 48 x 1 in. 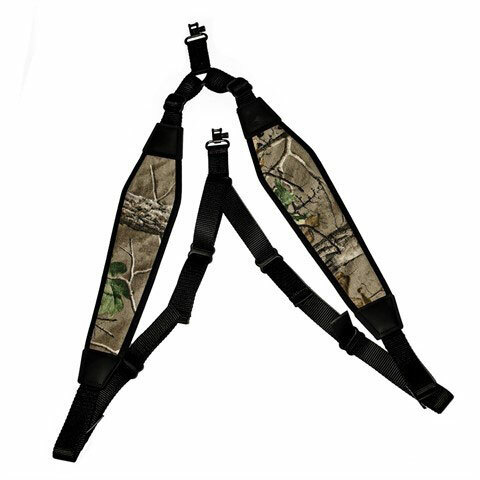 Included Swivel Nylon Realtree Xtra Green in. 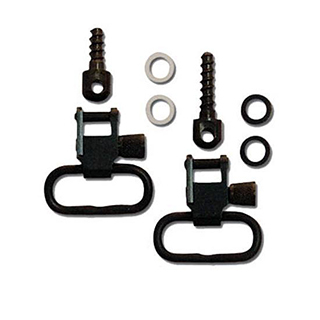 Grovtec US Inc GTSW03 Locking Swivels 1 Swivel Size Nickel in. 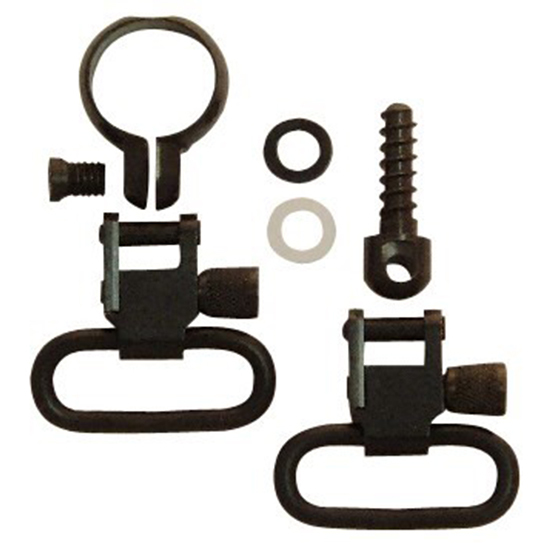 Grovtec US Inc GTSW18 Remington 760|7600 Swivel Sets 1 Black Steel in. 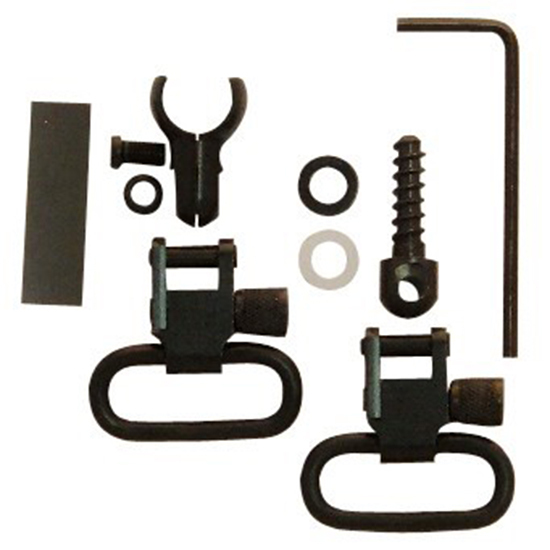 Grovtec US Inc GTSW23 Wood Screw Set For Rifle Slings 1 1 in. Swivel Steel Black in. 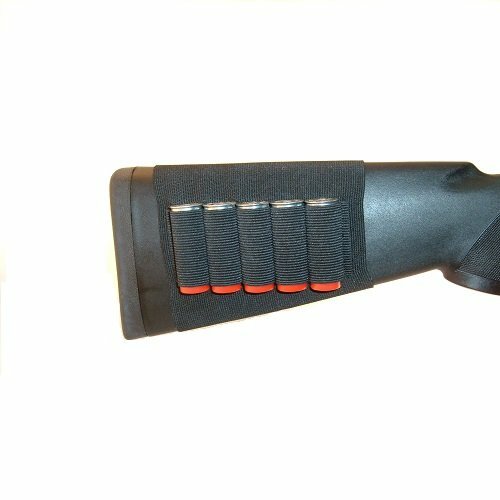 Grovtec US Inc GTSW27 Ruger Single Shot|Semi-Auto Swivels with Hardware 1 Ruger Carbines|Auto|Single Shot Black Steel in. 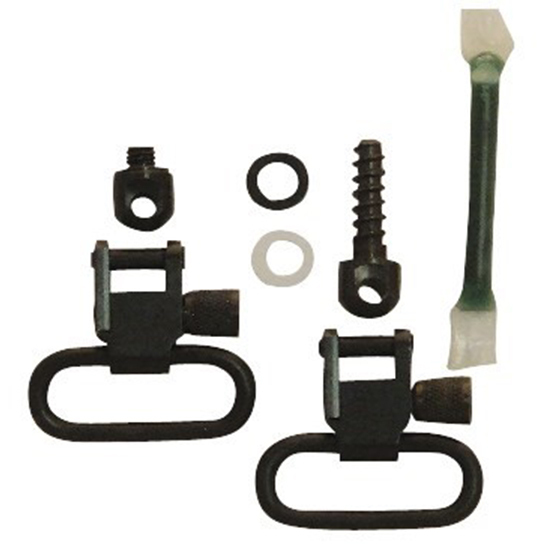 Grovtec US Inc GTSW31 Mossberg 500 Forend Band Mount Swivel Set 1 Black Steel in. 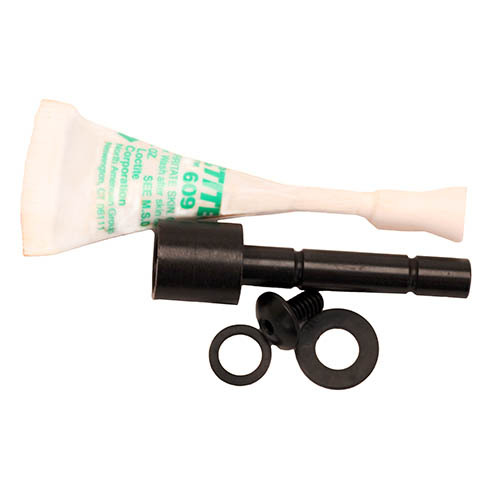 Grovtec US Inc GTSW40 Swivel Set Tube .420-.470 in. 1 in. Tube Magazines Black Steel in. 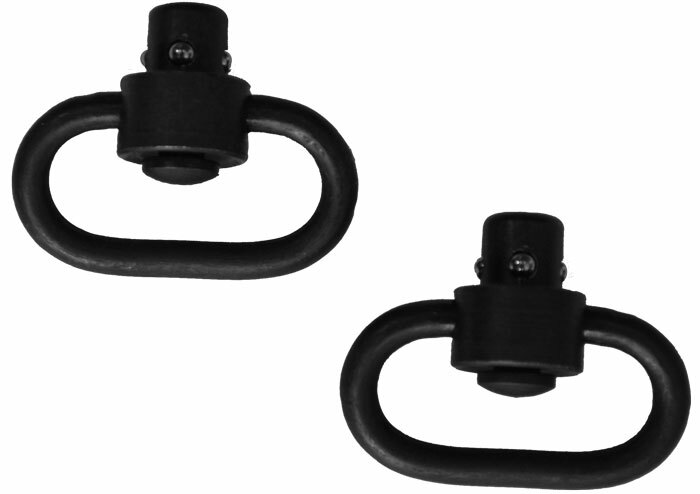 Grovtec US Inc GTSW41 Swivel Set Full Band 1 Lever Action Black Steel in. 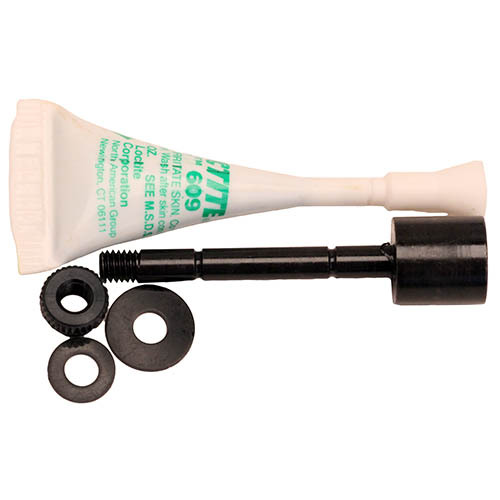 Grovtec US Inc GTSW43 Swivel Set Tube .630-.675 in. 1 in. Tube Magazines Black Steel in. 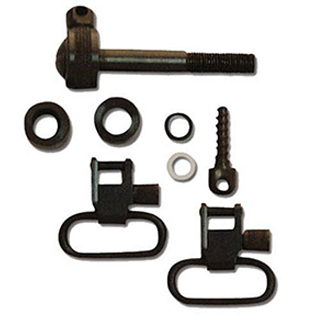 Grovtec US Inc GTSW46 Swivel Set 2 Piece Barrel Band 1 .800 in. -.850 in. 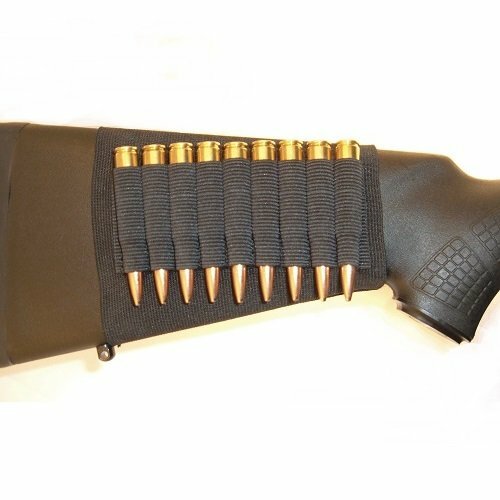 Rifle Barrels Black Steel in.